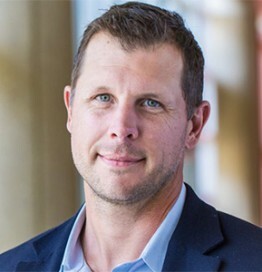 Chad Stiernagle is an executive with experience and passion for new business development, innovation and intrapreneurship. He founded Best Buy Express and the Automated Retail Channel within Best Buy. He wrote the business case, sold it to executives, raised internal resources to start a 12-store test, and developed Express into a greater than 200-store network. Express has seen double digit growth every year of operation. Stiernagle is also inventor, founder, and business owner of CHLOE, the automated retail solution. CHLOE was introduced to the public on Sept. 16, 2015. His goal is to use CHLOE and similar devices to disrupt retail within Best Buy and outside Best Buy. As a business leader, Stiernagle is highly energetic, passionate, and thrives on the unknown and learning from challenge and change.